Score two for the Lymish this week, as we have some unexpected media coverage that sheds light on important topics. 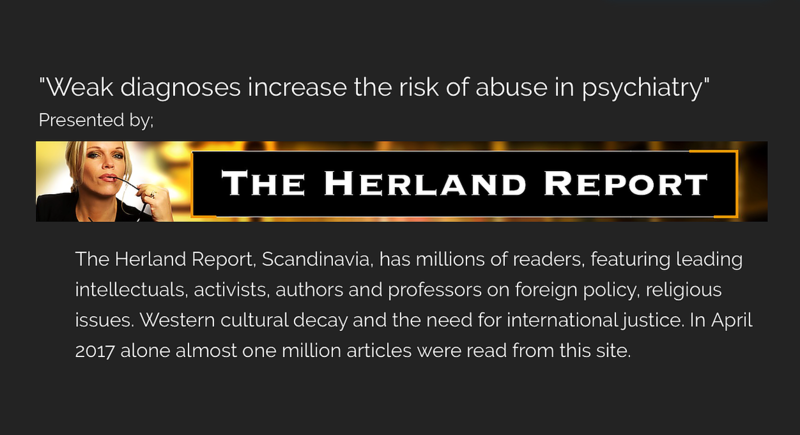 First, my Norwegian friend Vidar, who we consider our TruthCures international representative, was published in The Herland Report, a popular Scandinavian news site. His article discusses the use of psychiatry as a means of diagnosis-dodging by crappy or crooked medical practitioners. Anyone with Lyme-or-Something-Like-It knows that 99% of doctors default to “patient must be cuckoo for Cocoa Puffs” if the doctor is not smart enough to make a diagnosis based on valid biomarkers of disease. Congratulations, Vidar! Next, my dear friend Amy, who is the Board Chair of the soon-to-be 501(c)(3) TruthCures organization, was profiled in her local newspaper, The Daily Jeff of Cambridge, Ohio. 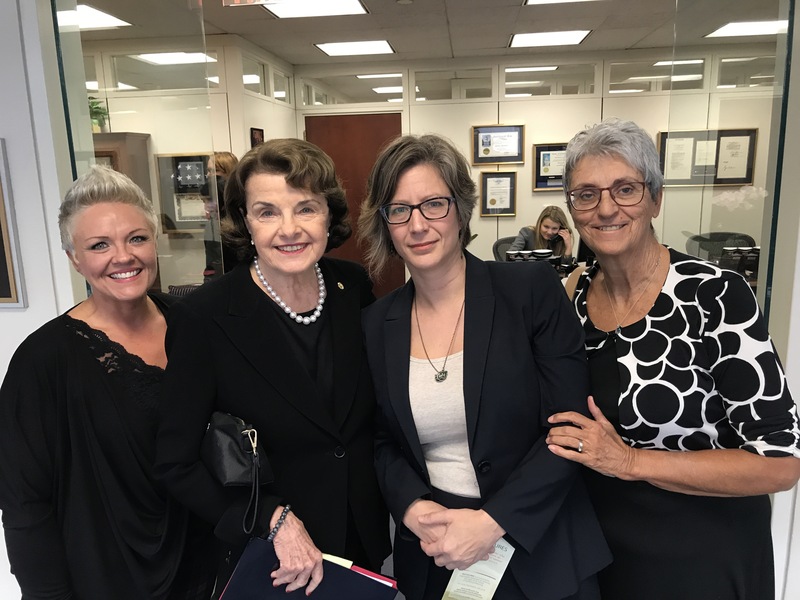 “Kissinger was with the medical abuse-victims’ rights group TRUTHCURES that was visiting Washington, D.C. for the second time this year, as part of their on-going efforts to stop the American Lyme Disease Foundation (ALDF) that was founded by the CDC in 1990. “weak diagnoses” is almost too nice and cover asses. Literally these are illiterate diagnoses. Guesswork based on symptoms and averages. This is not the way medicine should be practiced in 2017. Astrology at this point has more credibility than “predictive medicine”.